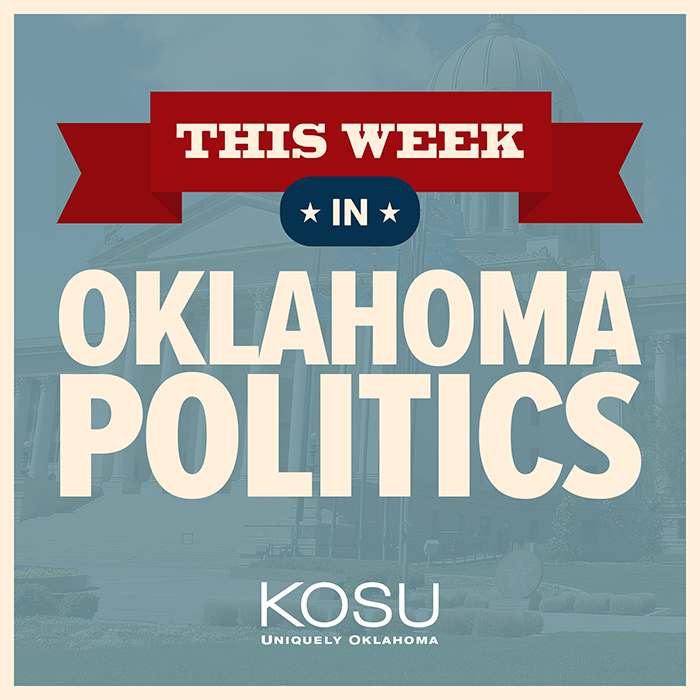 This Week in Oklahoma Politics, KOSU's Michael Cross talks with Republican Political Consultant Neva Hill and ACLU Oklahoma Executive Director Ryan Kiesel about the leader of the Senate wanting a more rigorous vetting process for gubernatorial nominations brought before the Senate and another member of the State Supreme Court leaving Governor Stitt with two positions to fill in his first few months in office. 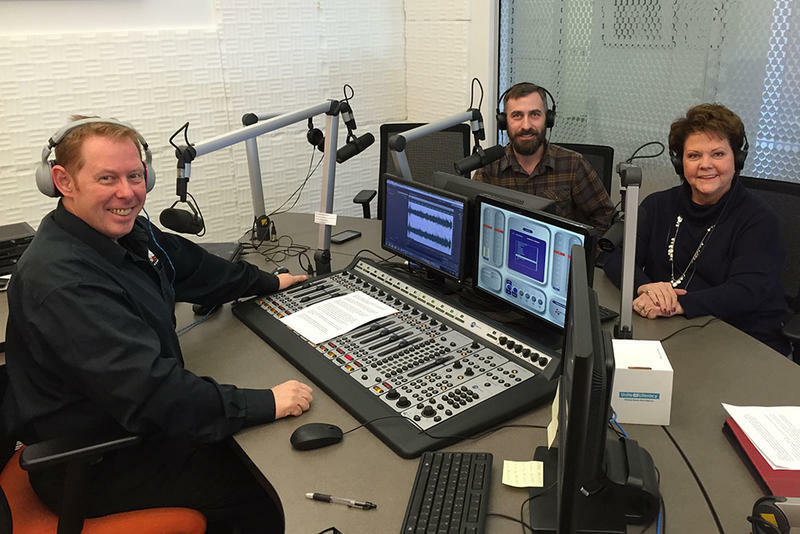 This Week in Oklahoma Politics, KOSU's Michael Cross talks with Republican Political Consultant Neva Hill and ACLU Oklahoma Executive Director Ryan Kiesel about the teacher walkout to call for more funding for education enters week two at the State Capitol, candidate filing for the 2018 elections begins with record breaking numbers and Attorney General Mike Hunter releases an audit showing cleanup at the Tar Creek Superfund site might have cost the state millions of dollars. This Week in Oklahoma Politics, KOSU's Michael Cross talks with Republican Political Consultant Neva Hill and ACLU Oklahoma Executive Director Ryan Kiesel about the passing of political commentator and journalist Mike McCarville, the State Supreme Court dismisses a challenge against its newest justice Patrick Wyrick and Sallisaw Republican Representative John Bennett requires participants of Muslim Day to fill out a controversial questionnaire over the Islamic religion. This Week in Oklahoma Politics, KOSU's Michael Cross talks with Republican Political Consultant Neva Hill and ACLU Oklahoma Executive Director Ryan Kiesel about the revenue failure announced by officials last week causing Standard and Poor's to drop Oklahoma's credit rating, the State Supreme Court hears arguments from attorneys over the eligibility of its newest justice, Patrick Wyrick, and the Governor gets the bill to bring Oklahoma in compliance with the 2005 Federal Real ID Act. 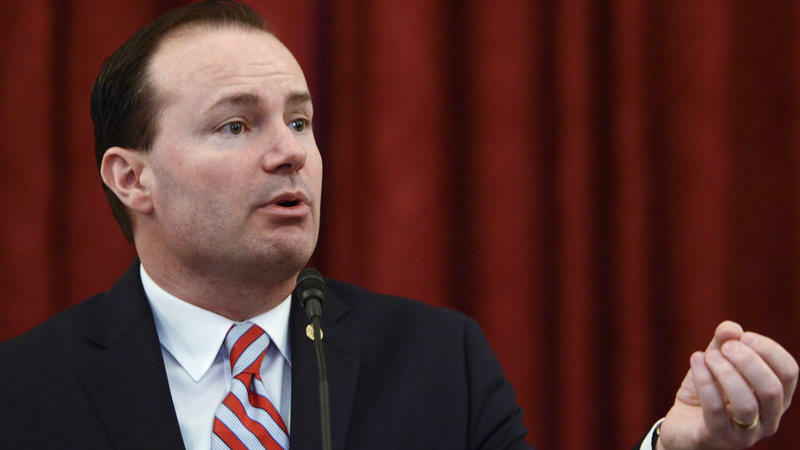 The Oklahoma Democratic Party is challenging Gov. Mary Fallin's appointment to the state Supreme Court, saying he doesn't live in Supreme Court District 2 in southeastern Oklahoma. 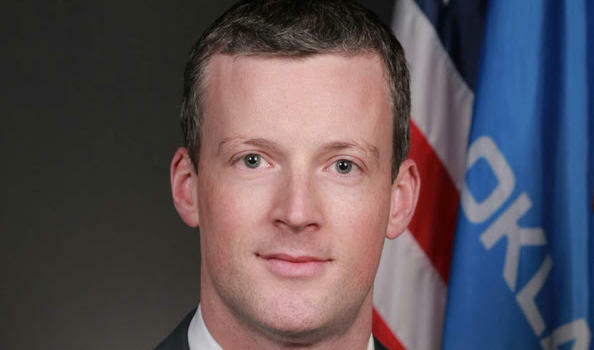 The party released a statement Monday saying Fallin's selection of Solicitor General Patrick Wyrick to the state's highest court shows "a callous disregard for the Oklahoma Constitution."